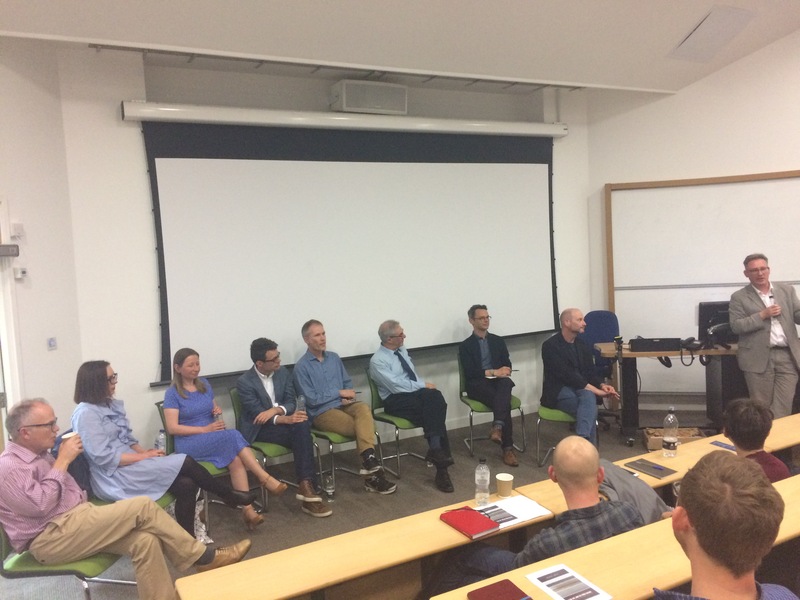 The Aesthetics Today conference took place as planned at the University of Kent on June 5-6 2017. The event was well attended throughout, with roughly 40 attending on the first day, and around 25 on the second (postgraduate workshop) day, bringing together participants from the UK, the continent, and the US. The event was well-received, generating lively debate and garnering very positive feedback in its wake. One paper from the event is already scheduled for publication, and there are plans for the publication of others. 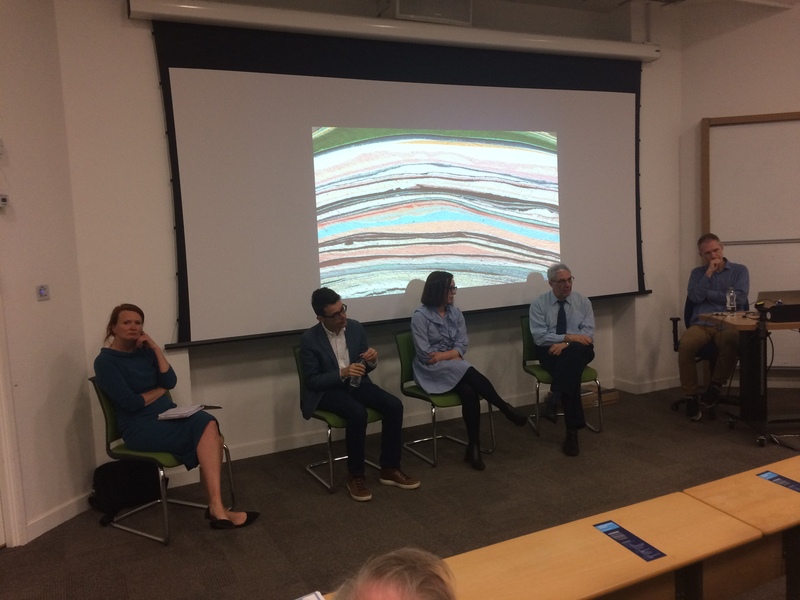 The event was rounded out by a roundtable on early career publishing. 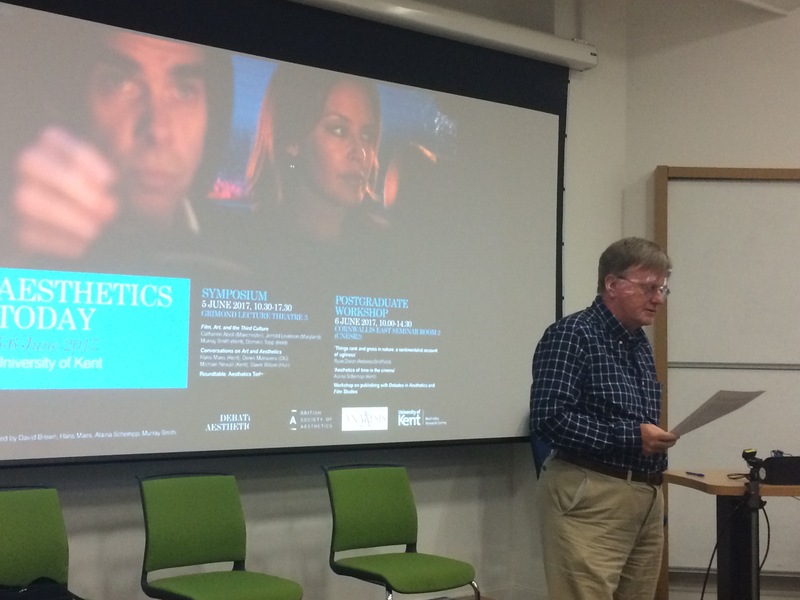 Ryan Doran, representing the BSA-sponsored journal Debates in Aesthetics, was joined by Alex Marlow-Mann (Kent), chief editor of the journal Film Studies.